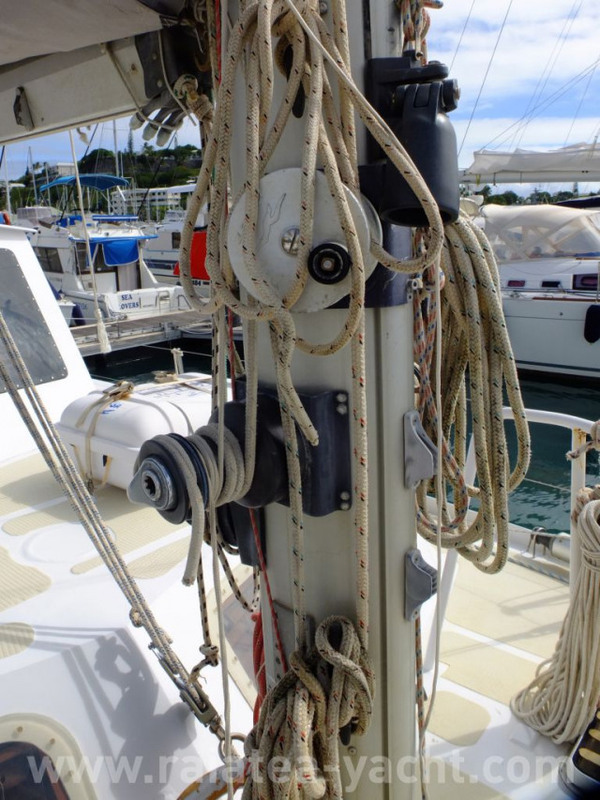 Great habitability, recent gears. 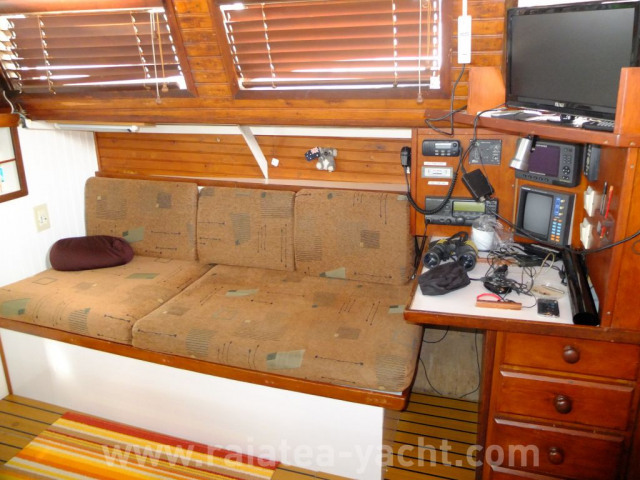 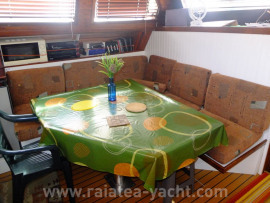 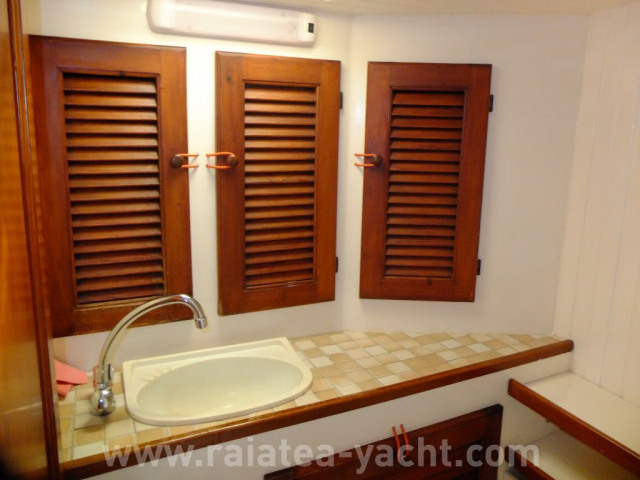 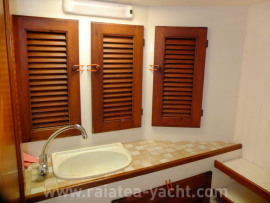 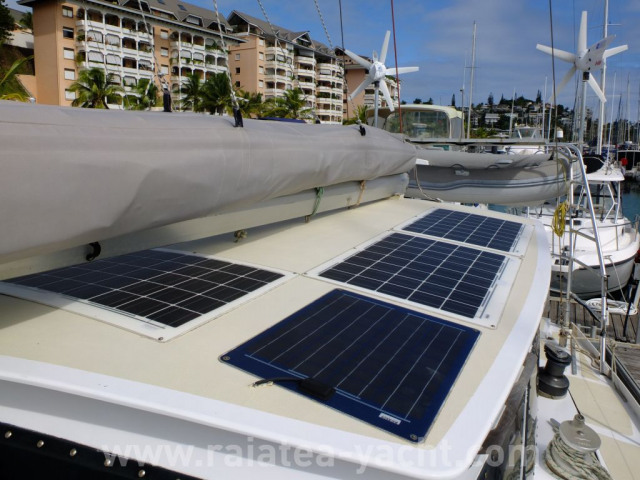 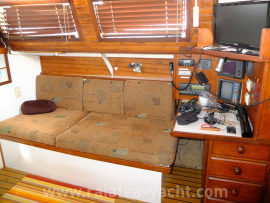 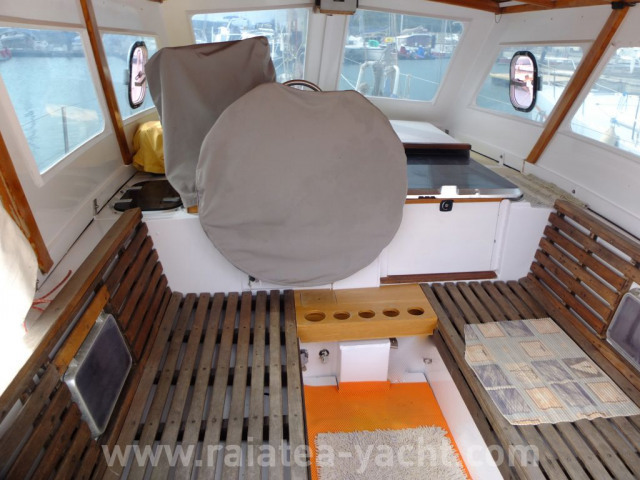 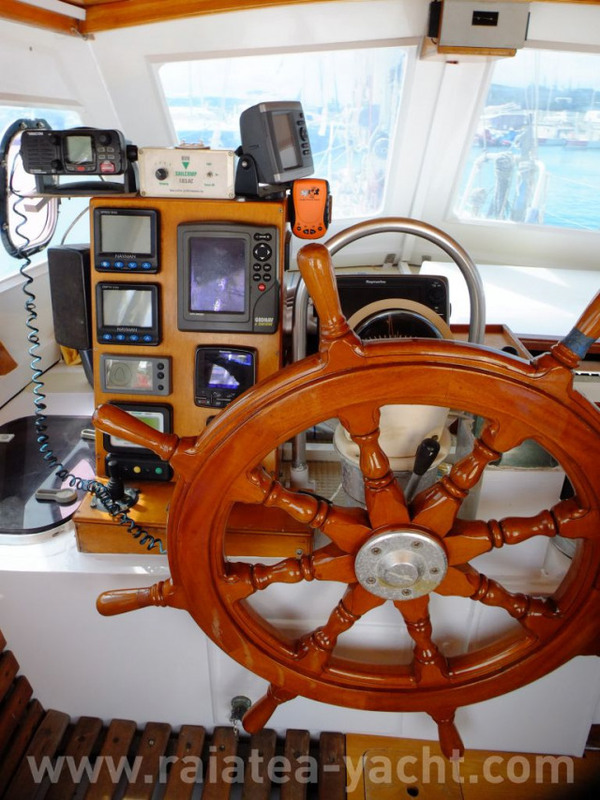 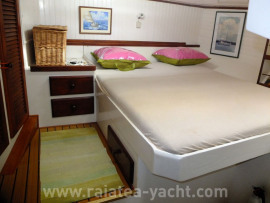 Reliable and ideal for blue-water cruising! 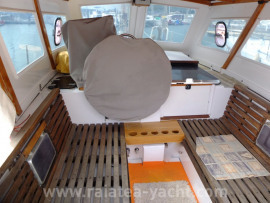 Steel sailing boat LEX ETERNA type, built in 1980 by HUS (St Malo France) shipyard, design by Caroff and inside arrangements by the first owners. 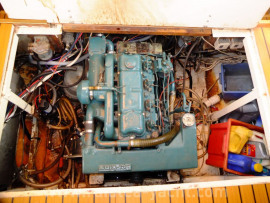 Launched in 1982. 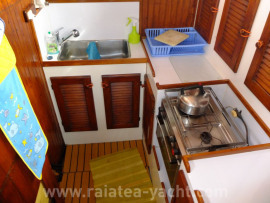 Owner version, 3 cabins and 2 bathrooms. 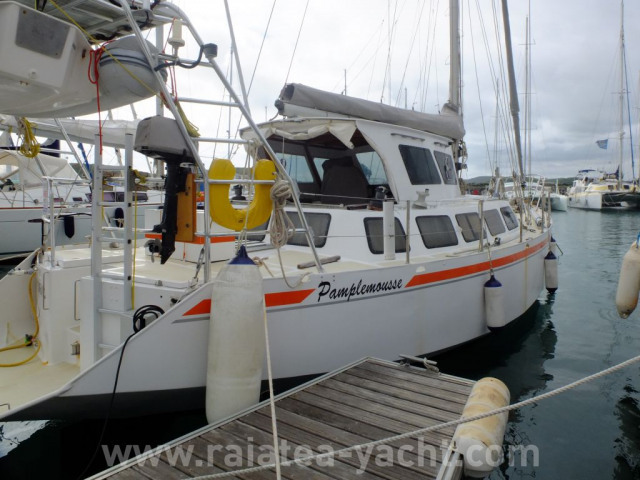 From 1984 to 1993, they sail with family from France to New Caledonia. 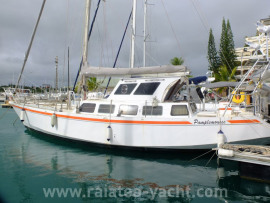 The second owners sailed back to Tahiti. 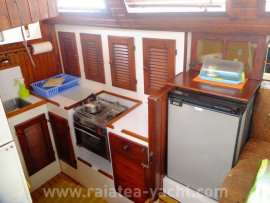 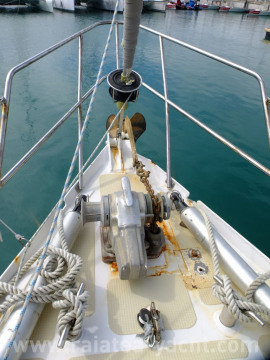 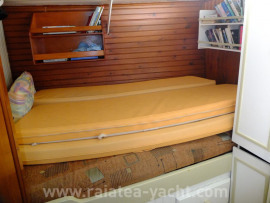 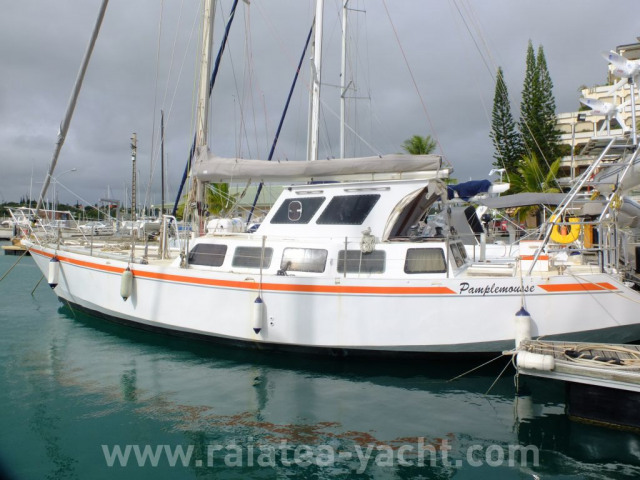 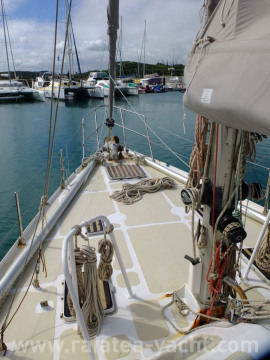 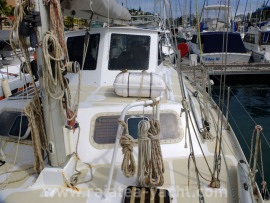 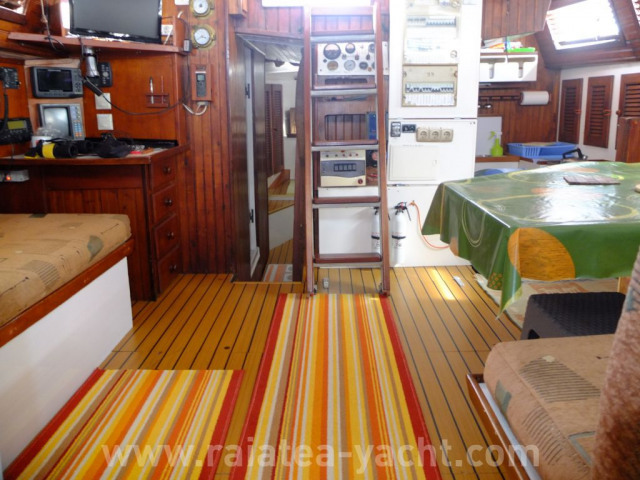 Her current owner purchased her in 2002 and sailed around the world: Indian ocean, Suez, the Mediterranean, the Caribbean, Panama and New Caledonia. 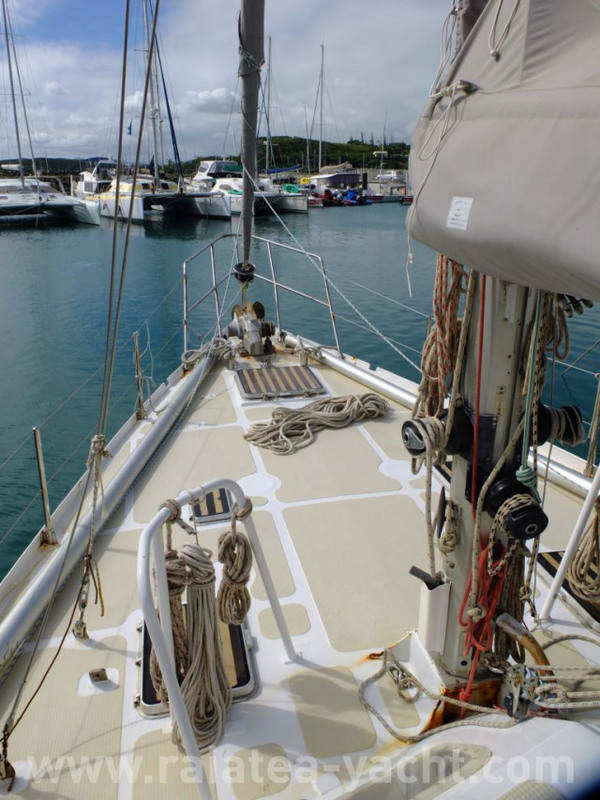 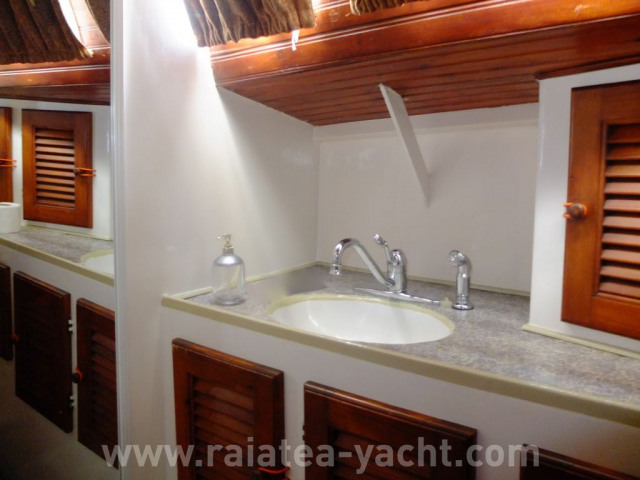 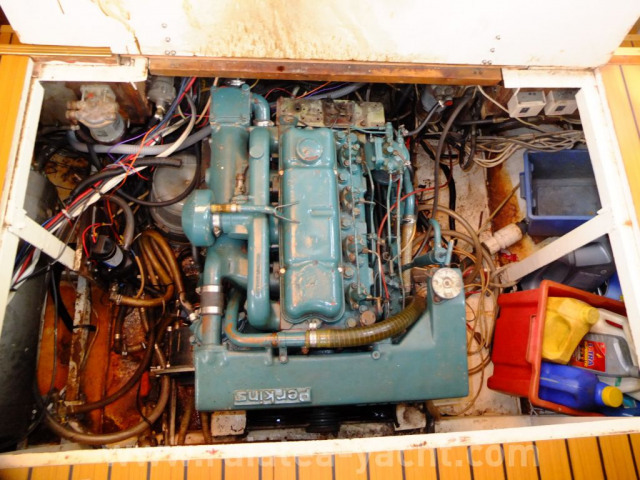 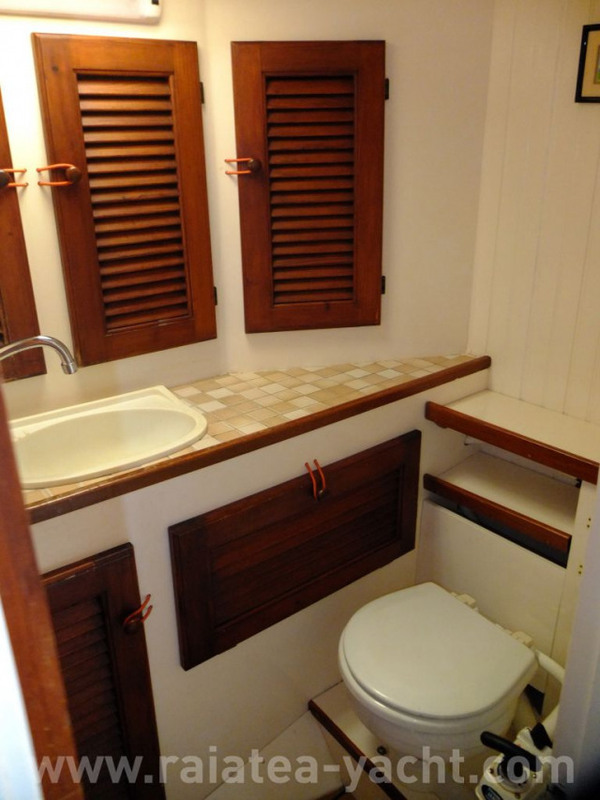 A major refit was made in 2012/2013 in Grenada (West Indies). 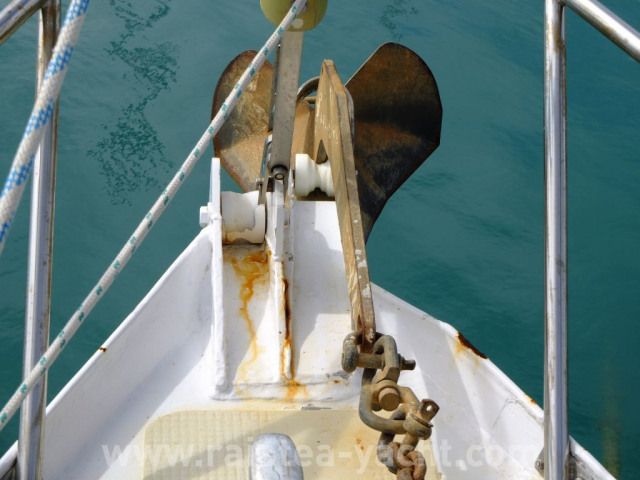 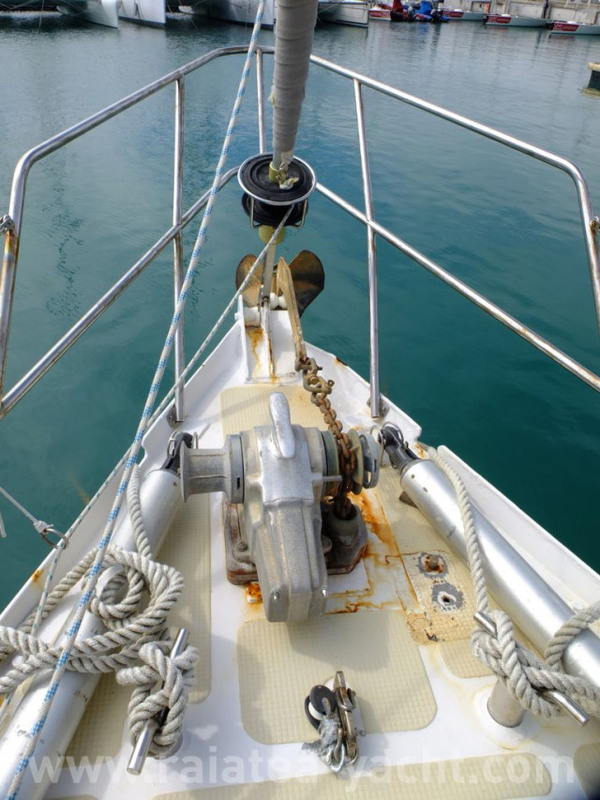 Reliable and sturdy, very well equipped sailing boat.